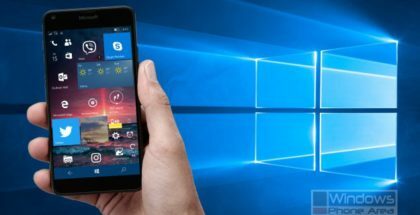 Microsoft will officially start rolling out the Windows 10 Update to existing Lumia phones in December, but we have been given the possibility to test early builds since January. 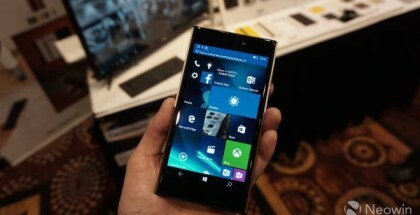 Since Microsoft started the Windows Insider program, the platform has been increasing its share and many users have upgraded their phones to Windows 10 Mobile. 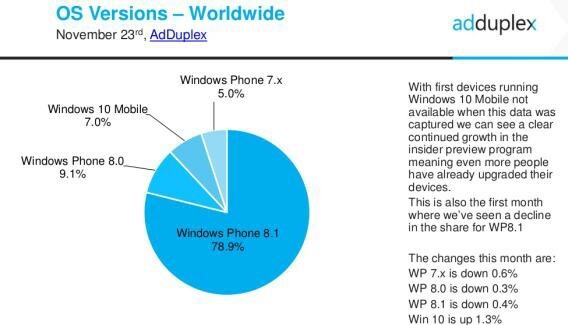 Today, the cross-promotion network for Windows Store AdDuplex reveals that 7% of all active smartphones already run Windows 10 Mobile. The adoption rate a month ago was 5.7%. 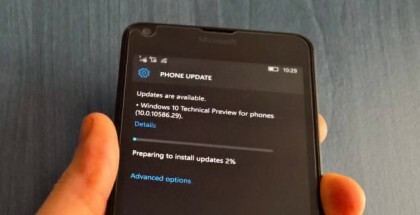 Microsoft has recently compiled build 10586, released the build to Insiders and pre-loaded it on the new Lumia 950 and 950 XL smartphones. The same build should be released as an official Windows 10 Mobile update to many of the old Lumia phones in December / early January. 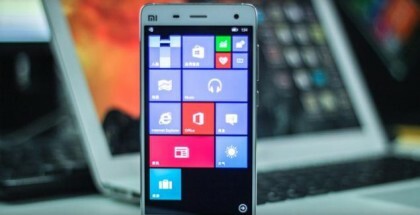 We expect the Windows 10 Mobile share to increase dramatically by February, boosted by the new Lumia 950, 950 XL and Lumia 550, and all users who will upgrade their phones from Windows Phone 8.1 to Windows 10 Mobile.